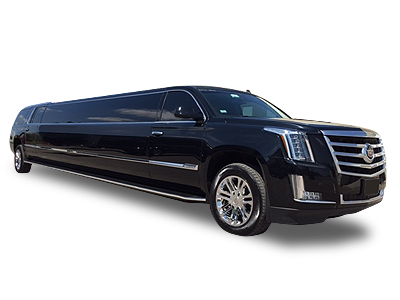 Prestige Worldwide Transportation specializes in FBO private chauffeured transportation servicing the DEN Signature Flight Center and all regional airports. Clients traveling into the Denver FBO flight center can trust our dependable executive ground transportation services for all their travel needs. 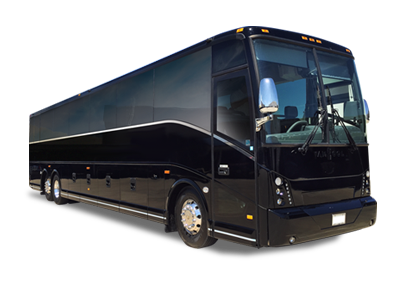 Our team of transportation professionals delivers exceptional transportation while ensuring a private and comfortable travel experience. Prestige Worldwide Transportation is your one-source FBO flight center transportation solution, and we service all major fixed based operator flight center throughout the US and worldwide. Now you can arrange all your ground transportation service with just one company, no need to contact multiple transportation companies. 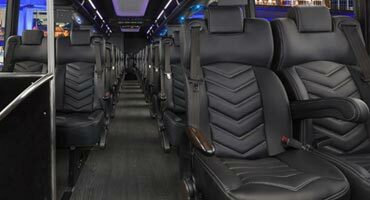 Since 2011, we have built a professional reputation exceeding the corporate and private travelers need for dependable, luxury limousine, car service, and group shuttle services. 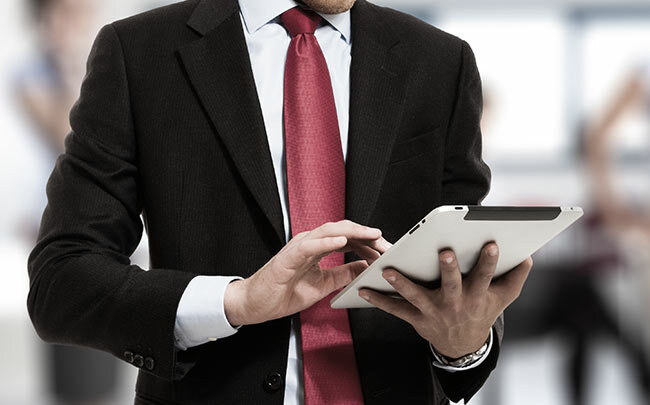 We work with clients and today's corporations to provide the highest-quality chauffeured transportation services. 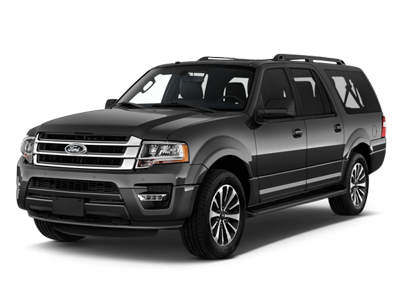 We specialize in private Denver FBO Airport Shuttle & Coach Transportation Services. 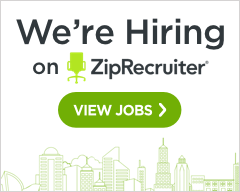 Getting to your Denver or Colorado Springs destination easy through our state-of-the-art Mobil Reservation System. 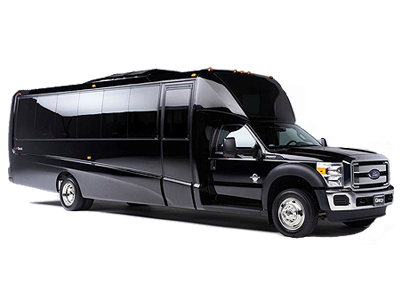 Our Denver FBO Airport private shuttle coaches and minibus services are a great way to travel and we can accommodate groups of any size. 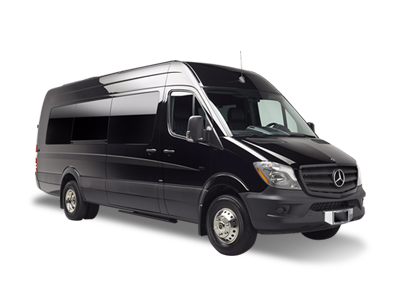 Our team will handle all the ground transportation logistics for moving larger groups to and from any Denver attraction destination, hotel or ski mountain resort. 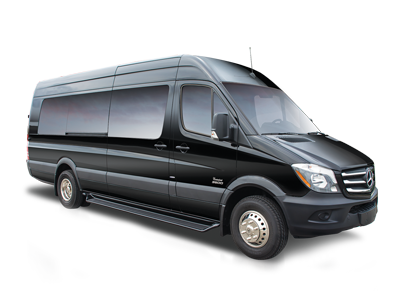 Prestige Worldwide Transportation is your complete Denver destination management solution for FBO private travel. With one call, our team of transportation professionals can supply all your ground transportation wherever your travels take you. 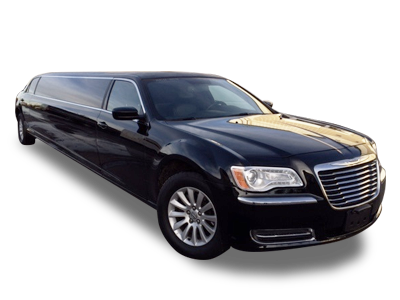 Prestige Worldwide Transportation is a leader in providing Denver FBO private car services, and we make it our goal to treat each client personally and individually. We are attentive to the personal likes and needs of frequent traveling clients. 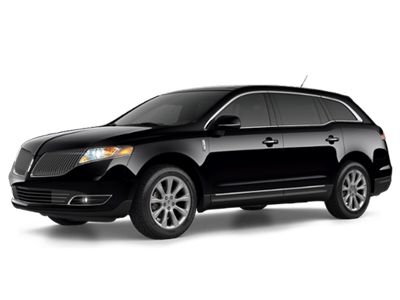 We also provide so much more than just a ride; we deliver a professional sedan transportation experience. 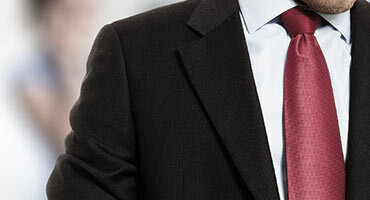 Your chauffeur will greet you with a smile and help you with any baggage that you may have. 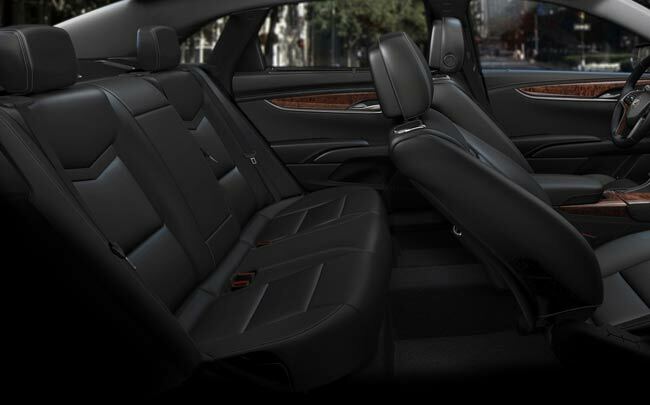 Sit back and relax as your chauffeur takes you to your Denver destination in complete safety and comfort.